Hi, we are Andrew and Diane Nicholson. A very big welcome to Outlander: The Past Lives Experience. Thank you for visiting our site. We are both big fans of Outlander. We are also passionate about this beautiful country and its remarkable history. 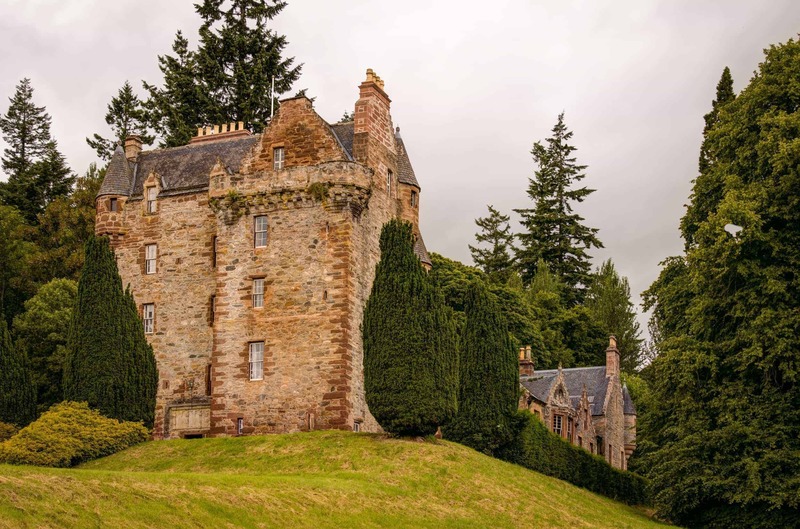 We both feel a deep connection with the Scottish Highlands and have immersed ourselves in its culture and past. We’ve studied Clan history, the Jacobites, Geneaology and Palaeography (the study of ancient and historical handwriting). Spending time at the Highland Archive Centre is something we both enjoy. It’s like stepping back in time and experiencing the Highlands as it was in the 18th century. So deeply have we researched the history of Inverness itself, that we are able to walk the city streets and see them as they were back then, as clearly as we see them now. Our touring business was never just a job. It is who we are, and what we are deeply passionate about. We are indeed Outlanders ourselves. Di was born in South Africa and I (Andy) was born in England, though my grandparents were MacDonalds. 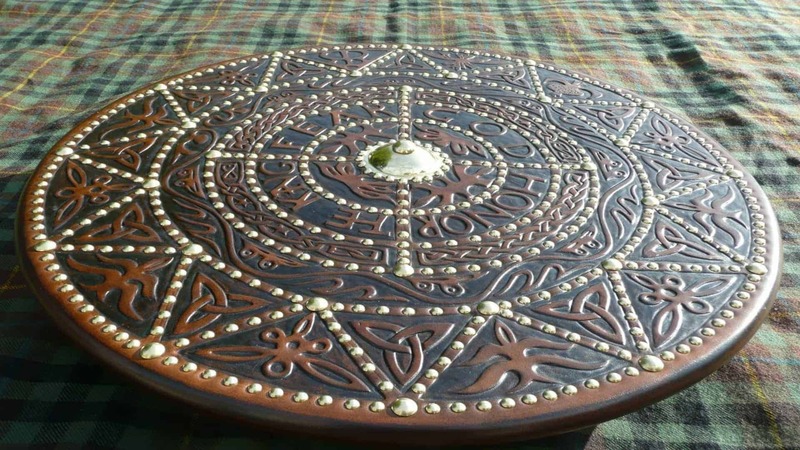 Did you know that as well as being used to describe people from outside Scotland, the term Outlander actually came from Di’s native South Africa? My journey with past lives began way back in 1977. When I was just 9 years old. I’ve remembered one of my past lives very clearly since then. I had so much clarity that I was able to name people I had known, and describe and write about experiences in great detail. Some of the experiences I’d faced in that lifetime had remained with me, and I was still carrying some of the pain I had endured. This pain couldn’t be traced back to any experience in this life. I was also carrying all the wonderful experiences too, a very clear recollection of profound love in particular, which I felt even as a child. 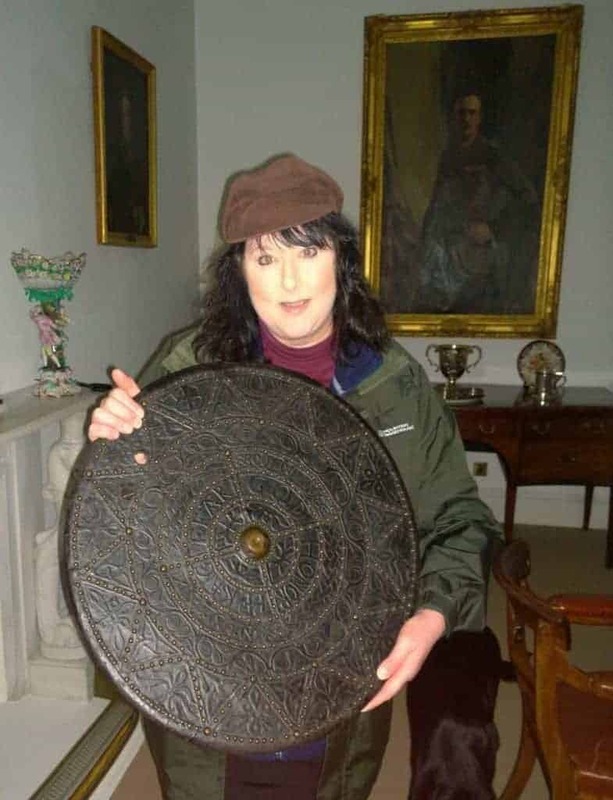 Di holding a the original Targe of the Gentle Lochiel, Chief of the Clan Cameron, who took this into battle at Culloden and Prestonpans during the 1745 Jacobite Rebellion. I’ve always felt like an old soul. I carried a sense of fearlessness, and a sense of a far greater journey, all of which was somewhat unnatural for a child. A great deal unfolded after that first past life experience, including many memories of other lives. A thread began to run through those lives, bringing me to where I am now. I met my soulmate and husband, Andy, in 2007. We connected during a two minute window in time when we were thousands of miles apart. This was not something either of us could have planned ourselves. The timing was uncanny and perfect, and allowed us to meet just a few days after we first connected. This was our one and only opportunity to do so. Andy was already booked to fly back to the UK from Austria for the first time in 18 months that same weekend. I booked flights from Inverness to London, and I’ll never forget the first moment I looked into his eyes when we met at the airport. I felt like I already knew him. He looked at me, smiled, took my hand and my case, and I have loved him ever since. We knew we had to be together, even though it meant both of us moving countries. Five months later Andy left Austria and I left Inverness and we moved in together in England and began working together too. After uncovering more of my own past life memories, I was able to look back over this life and pinpoint so many times where I had subconsciously known all about that life, yet hadn’t seemed to be aware of just how much I knew at the time. 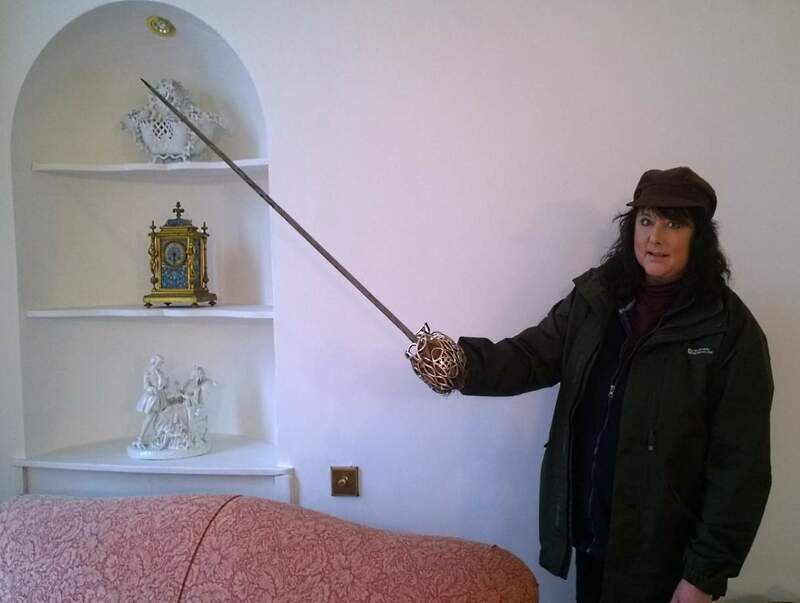 Di holding a the original sword of the Gentle Lochiel, Chief of the Clan Cameron, who took this into battle at Culloden and Prestonpans during the 1745 Jacobite Rebellion. One instance of this happened three months before Andy and I connected. I had written a detailed list of who my soulmate was and how our lives would unfold. Back then I thought it was just my law of attraction criteria list, as they were all the rage at the time. My list was 60 items long and very detailed, yet it didn’t feel at all unrealistic to me. Andy was everything on that list – quite spookily so! 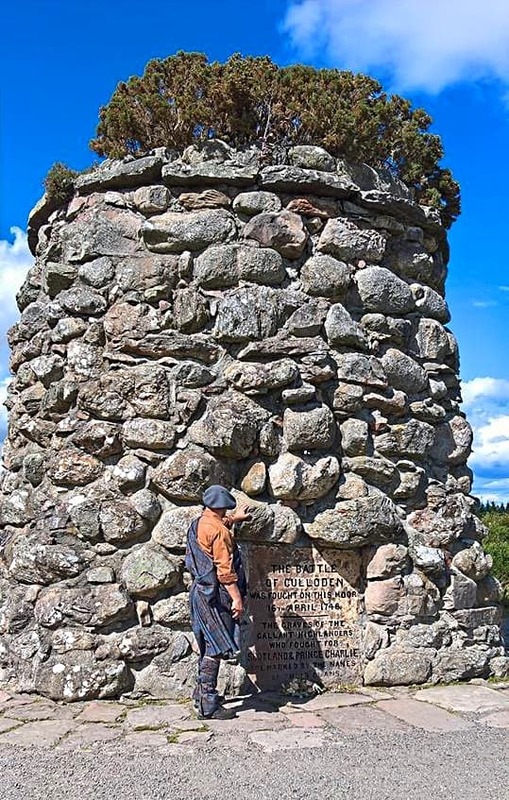 When he and I re-read that list again some years later, it gave us both goosebumps, because it was a detailed description of not only him, but of our relationship, our business, our home here in Culloden, and of how our lives together were to unfold. The details were too many to be coincidental. I had always subconsciously known who he was and when he was coming into my life again. I believe it was an agreement we had already made before we met in this life. In reality, my list was not a note of the things I was looking for in a partner. It was a detailed description of who I already knew he was. I have been through many past life regressions and uncovered many previous lives with Andy and other members of my soul family. 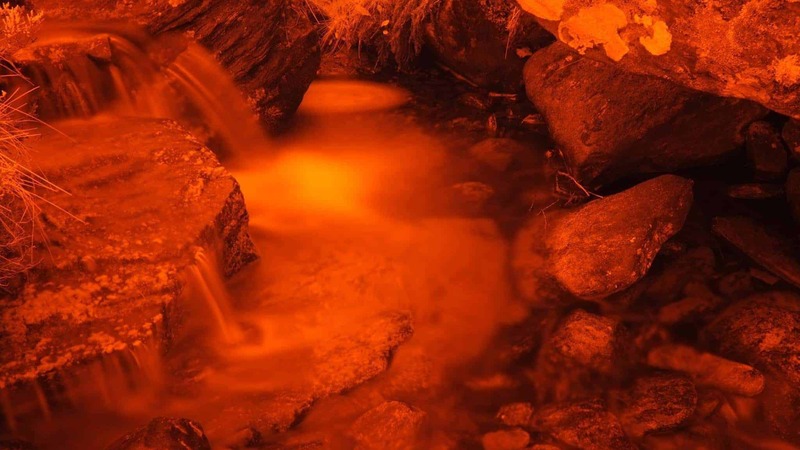 These past life experiences are all incredibly clear and have had a deep and profound impact on how I experience life and what I have come to understand about who I am. I remember these lives in just the same way as I remember what I did yesterday. I can sense being in a different body, a different mind, yet have the same sense of being. The people, the places, the way I felt… those memories are crystal clear, and they never change. This is the difference between memory and imagination – memories don’t change, whereas imagination does. 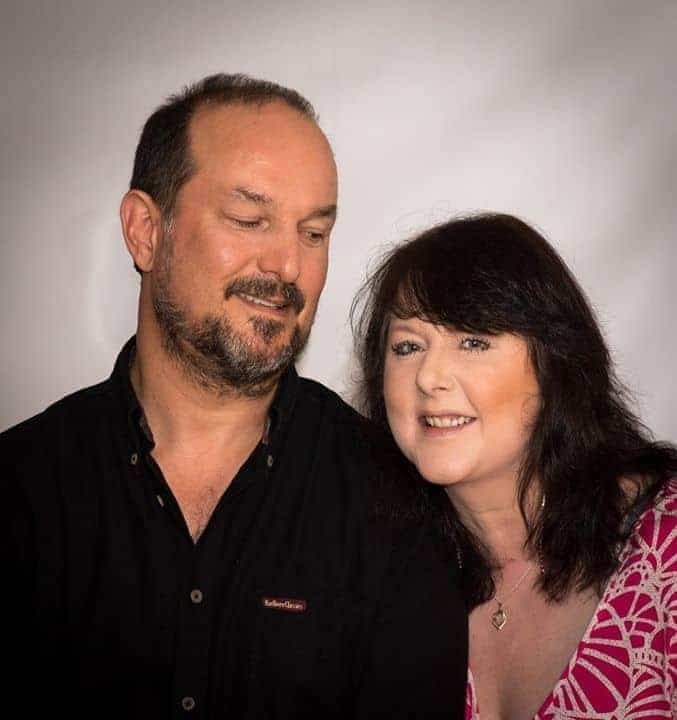 As a qualified hypnotherapist, I specialise in Past Life Regression and provide a safe space for clients to experience their own journey back through time. Some have seen their love soulmate for the first time, and sometimes in more than one lifetime. Others have released long held pain which has allowed them to move forward with understanding for the first time. Others have finally been able to understand physical ailments they have brought into this lifetime with them, many of which have subsequently healed. Above all, clients have tapped into an incredible strength within, as they come to discover who they really are. 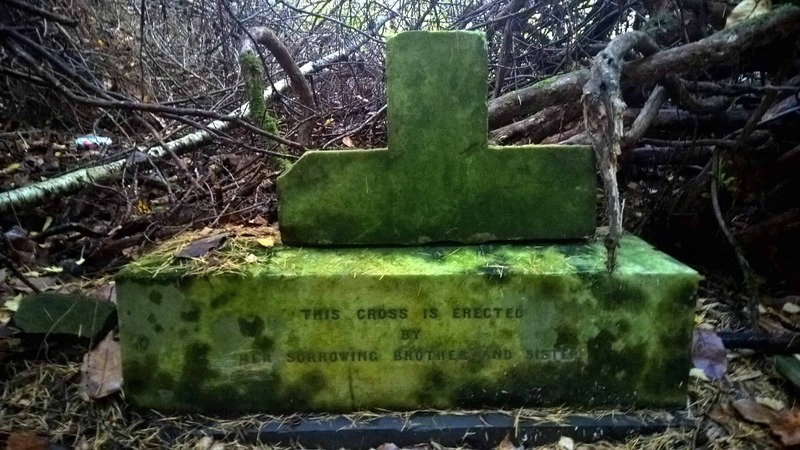 The past life regression is voluntary on our tours, because not everyone wishes to delve into past life memories. So whether you explore this or not is entirely at your discretion and you will not be pushed by either of us to try it if you prefer not to. I believe we all have this journey. It is not just one or two of us. If you would like to begin to join the dots for your own past lives experiences, we have written a Past Life Regression workbook which may help you connect with your hidden memories. It’s free, and you can download it here. In my spare time, I love painting, playing the piano, reading, cooking, tending to my vegetable garden, touring the stunning Scottish Highlands and writing. When I first connected with Di, I was living in the foothills of the Alps in a region of Austria known as the ‘Waldviertel’ (wood quarter). It was beautiful and isolated. Previously, I had also lived in the mountainous Snowdonia region of North Wales, so I had an appreciation for the countryside, mountains and fresh air. After a huge initial ‘pull’ towards each other, it was clear that we wanted to be together. 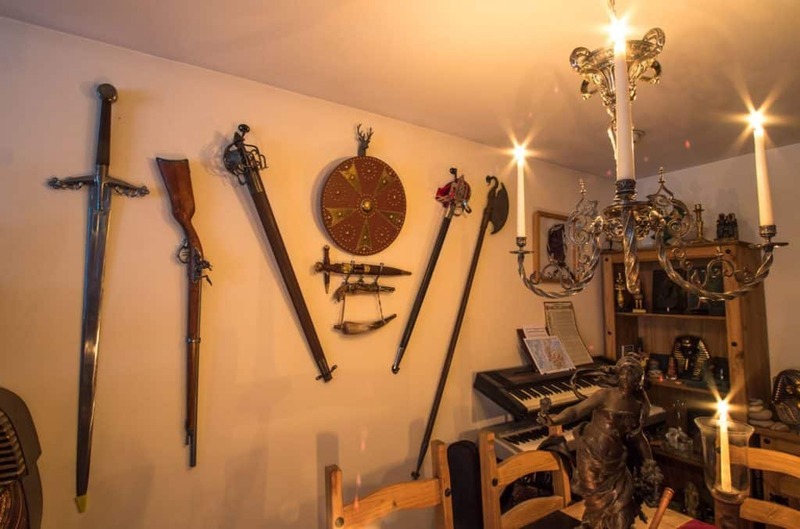 So initially, we moved into my old bachelor pad in Warwickshire, England. 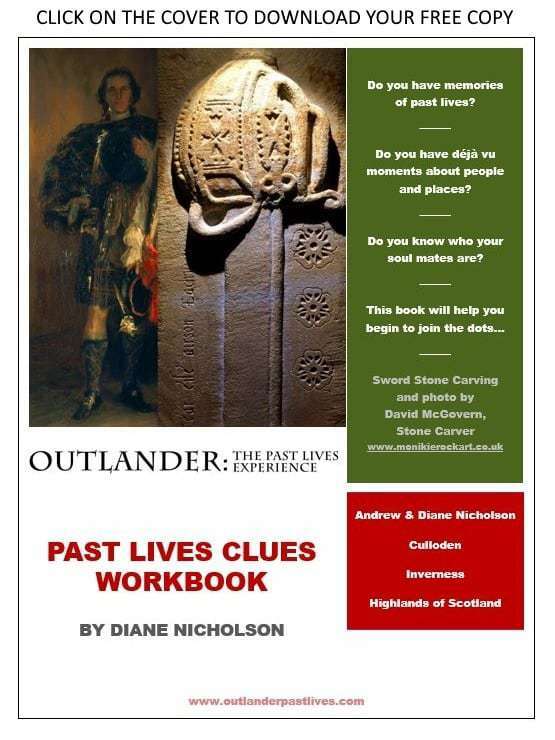 Di’s heart was always in the Bonnie Highlands of Scotland – Inverness in particular. So when we had the chance to move to Inverness, we jumped at it. There was no looking back! We both love so many different aspects of the Highlands and Highland Life. I’m a keen photographer – now in photography heaven! It is easy to see why Scotland was recently (Sept 2017) voted the number one tour destination – worldwide – by Rough Guides. 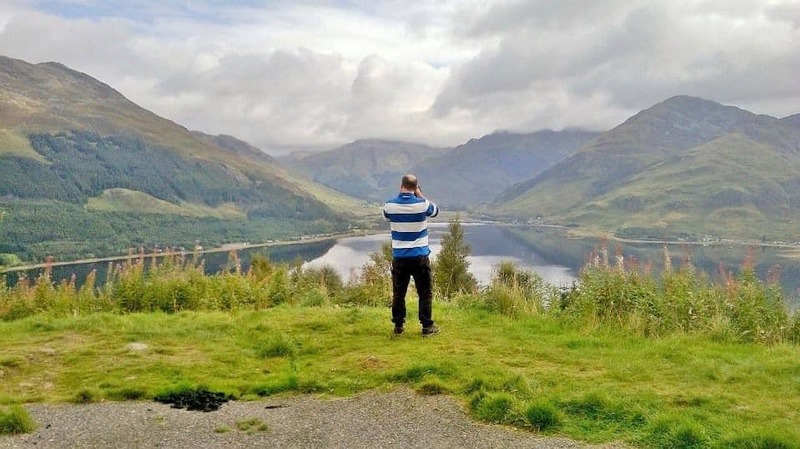 And why the North Coast 500 (NC500) route around the Highlands has become so popular – it has been voted in top 6 coastal routes around the world. We both shared an inner knowing that our passion for the Highlands would become part of our business and purpose in life. We offer a variety of Highland tours as well as Outlander. These combine touring with my love of photography, and personal development mentoring, which we can provide in more of a tour/holiday format – see our www.highland-personal-development-photography-tours.com website or more details. 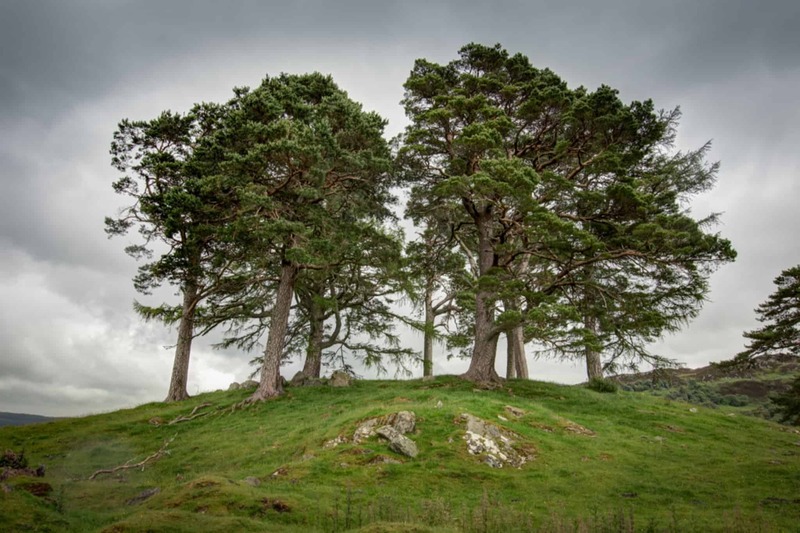 We can take you on tour anywhere in Scotland you wish to go… North Coast 500, Whisky & Distillery Tours, Jacobite Trail Tours, or a Clan Tour based on your family ancestry and Clan history. This can also include a visit to the Highland Archive Centre if you wish to research more deeply into your ancestry. We also offer (optional) photography mentoring, tuition and guiding as part of your tour. 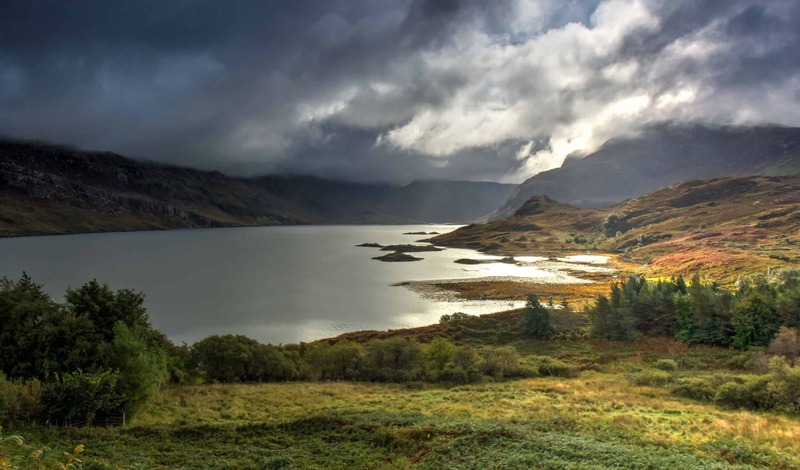 The Highlands offers a unique abundance of photographic opportunities including: amazing landscapes and wildlife, lochs, castles and ruins, dark night skies, possible aurora borealis, Highland culture and events such as Highland Tattoos and Highland Games. Put it this way, we are here to bring Scotland to you, in whichever way you wish to experience it, and to make it the trip of a lifetime for you. There are very few roads in the Highlands that we have not travelled, so we know the area extremely well. In my spare time I enjoy photography, golf, sailing, non-fiction reading, research, working out at the gym and touring the Highlands. 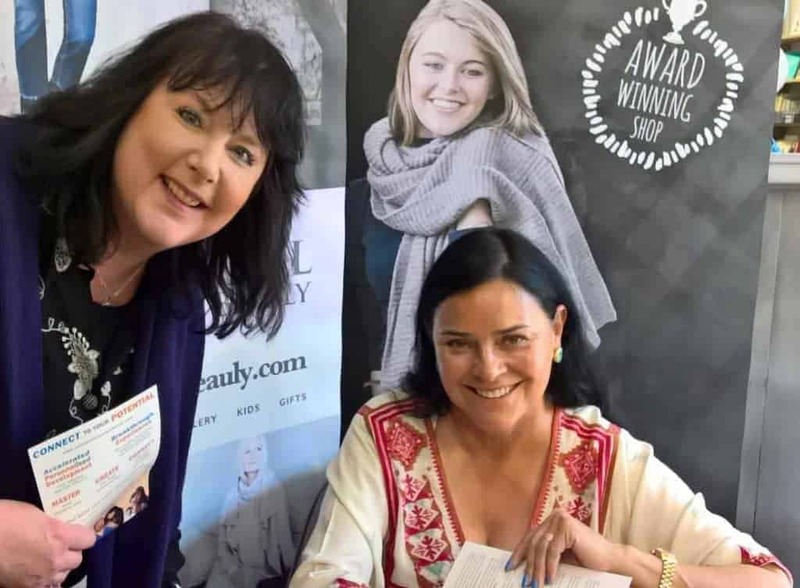 We both believe in trusting our intuition and acting on it, just like Claire and Jamie do in Diana Gabaldon’s excellent books. We are lucky enough to experience a soulmate relationship, much like Jamie and Claire’s. 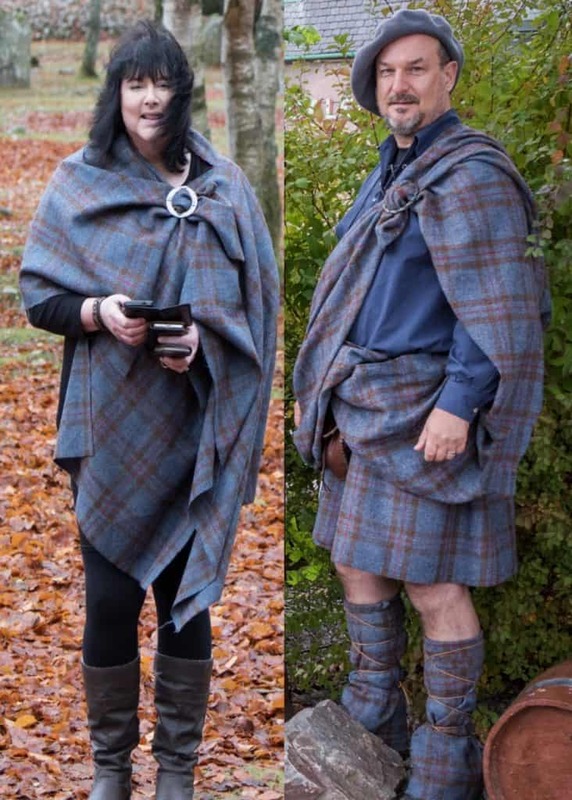 In 2013 we were married in Inverness. We had a traditional Celtic Handfasting Ceremony and ‘Tied the Knot’. This too, is something we can offer on your tour if you wish to renew your wedding vows in a beautiful location. If we’re online, you can chat with us live now using the chat widget (bottom right of your screen).